TimeBanking online software has become an essential tool for TimeBanks. Members can set up and record exchanges with a few simple clicks. TimeBank coordinators can support their TimeBank membership, organize and highlight events, make announcements and provide alerts for the TimeBank community. 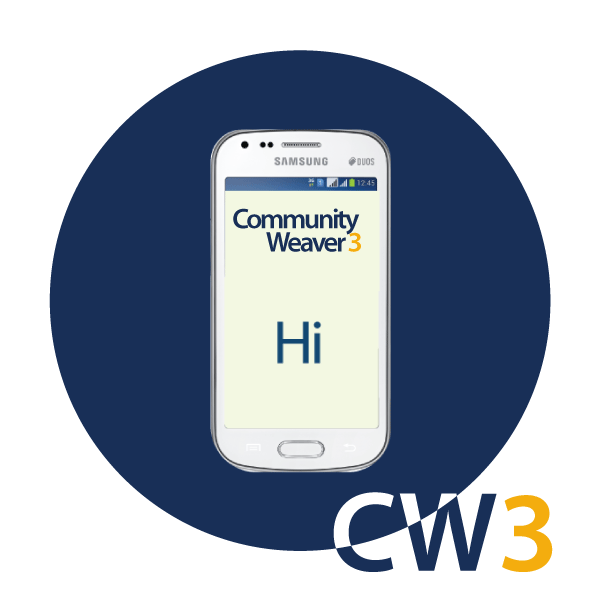 We are pleased to share with you the new Community Weaver 3, which we launched in April, 2015.Â Â We are very proud of this new version of Community Weaver and are happy to provide it to make timebanking easy and accessible for you. Â We are grateful to our community of timebankers and technology pros who created it. 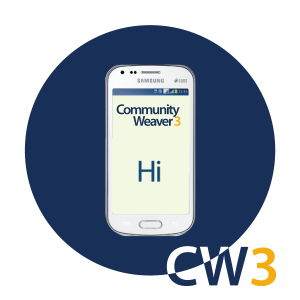 Community Weaver 3 is designed to adapt to any size screen, and is easy to use on a cellphone.Â New features include a dashboard for coordinators for a quick-glance at the TimeBankâ€™s ongoing activities.Â Reports are easily generated, which is useful for fundraising or grant reporting. With Community Weaver 3, smaller TimeBanks or neighborhoods can come under the same umbrella so that the tasks (and real-time costs) of organizing the TimeBank can be shared. TimeBanks USA has developed this software using open-source resourcesÂ and we host the software for you (and take care of the headaches like security, updates, server maintenance).Â When starting out, we suggest trying out the software at the Community Weaver 3Â demo site. Learn how it works so you can get that piece in place. Start-up TimeBanks pay a launch fee and receive CW3 hosting, maintenance and limited tech support for one year from the date of launch.Â AfterÂ year one, timebanks pay the regular biannualÂ fee (twice a year)Â for the hosting, maintenance, security, and tech support that we provide on an ongoing basis. Click on this link to see the fee schedule. If you are starting a new TimeBank and do not yet have the online software set up, you’ll need to sign up with your information, Â sign the Timebank use agreement for Community Weaver 3, and pay a start-up feeÂ (launch fee). To request us to create a new Community Weaver 3Â TimeBank site for you please click here. For timebanks wishing to transfer to Community Weaver from another timebanking software please contact us for information at affiliates@timebanks.org. If you have additional questions, please check out our Frequently Asked Questions for more help. When you’re creating a timebank, you’re creating a new community! And yes, great software like CW3 makes a huge difference. But it’s important not to forget that it’s only one part of a bigger picture. Remember that in-person connections are the heart of timebanking! To learn more about starting the journey to create a new timebank, check out Gathering With A Purpose, Level 1 — An Introduction to TimeBanking for Start-Up TimeBank Leaders. It’s designed to be fun, but you will find it powerful as well. And it’s completely free. Host it 4-6 times over two to three months to build a network of early champions and supporters you can count on to provide the timebank with the early lift it needs.